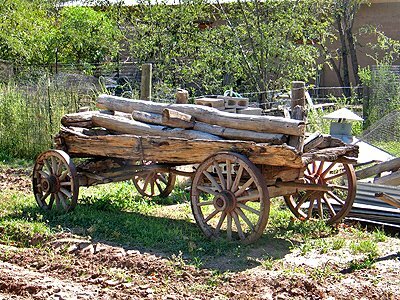 Before mechanical transport, hundreds of thousands of tons of goods were transported to Mesilla using freight wagons like this. 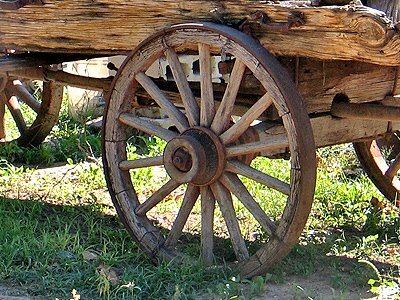 One early pioneer account, for example, relates an instance when 400 freight wagons were used to transport $100,000 worth of stores to Mesilla. These wagons were pulled by horses or mules.